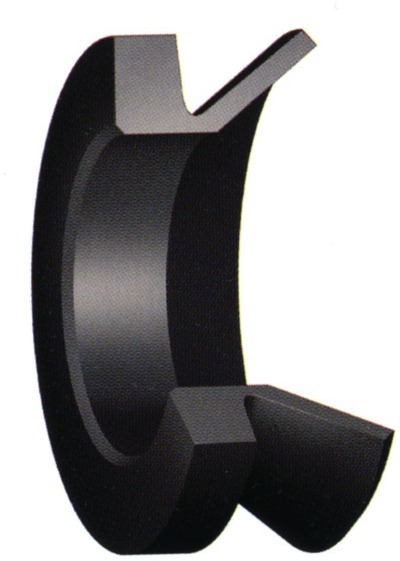 Axial Shaft Seals, although similar to V-Rings differ because their rubber element is stretch fit into a metal case. The metal case is then press fit onto the shaft. The case provides excellent protection from heavy debris and enables the seal to accommodate high rotational speeds without requiring auxiliary clamping devices. For more information please contact the Ashton Seals sales team on 01226 273700.